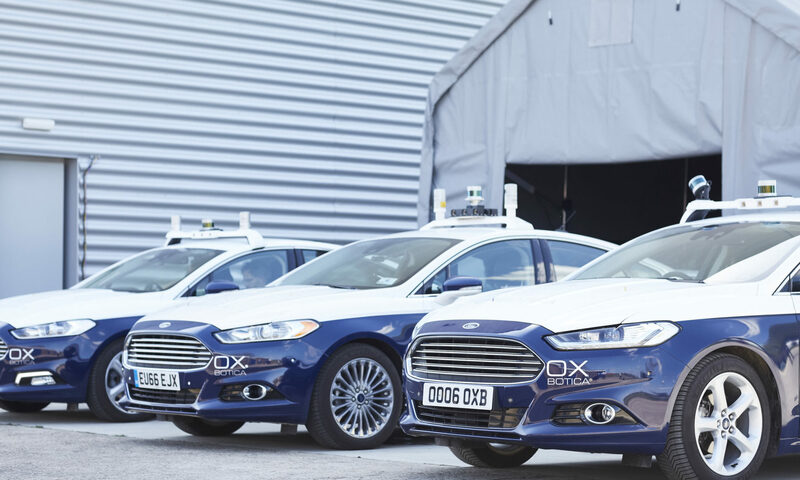 The DRIVEN consortium welcomes the support announced in today’s (Wednesday 22nd November) Budget by the Chancellor of additional regulatory changes and financial support to aid further development of autonomous vehicles. 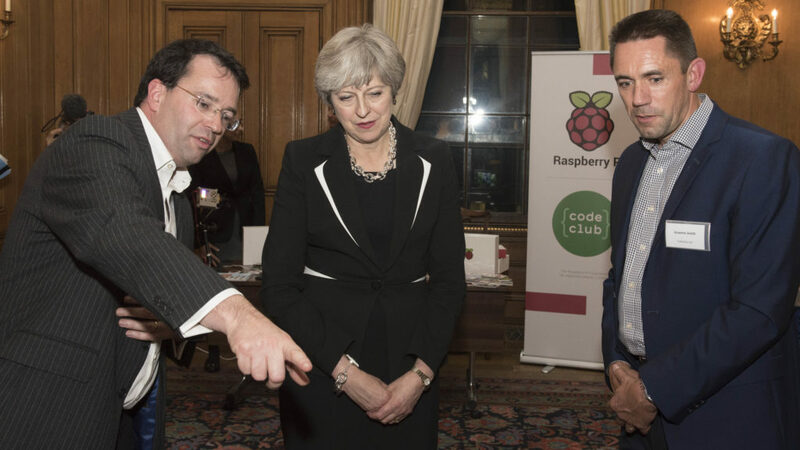 Last week, the DRIVEN consortium showcased its ground-breaking technology for the benefit of the Prime Minister and Chancellor of the Exchequer at Number 10 Downing Street. Graeme Smith and Professor Paul Newman, Director of the Oxford Robotics Institute (ORI), drove one of the specially modified cars to Downing Street and demonstrated the technology behind it all for Theresa May and Philip Hammond. This included part of the camera and lidar laser array that provides data to enable Selenium, the autonomous software at the heart of the car, to drive the vehicle. Last week Prime Minister Theresa May met with Prof Paul Newman and Dr Graeme Smith of Oxbotica, who lead the DRIVEN consortium. Find pictures free to use here or check out DRIVEN on YouTube.